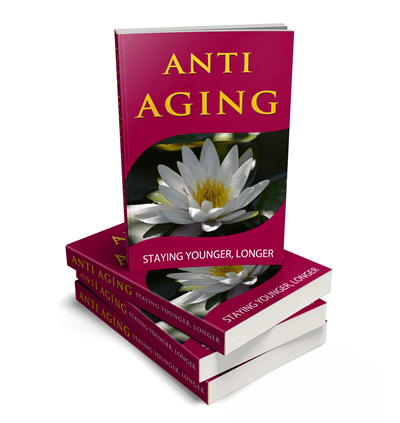 This anti aging PLR package contains information on how to stay younger longer! The articles are high quality and well-researched. Take a look at our article titles below to see exactly what we cover! Both you and your website visitors are going to love this pack! Anti aging is a popular topic and for good reason…it’s because no-one wants to get old! That’s why people are looking for ways to stay young and healthy too! If you are in the women’s health niche especially, this package will be one you will want for your own website. We have created an eBook out of the articles in this pack for you. Many of our customers love this extra service we provide! Here is a list of the full details in this quality PLR pack. eCover Graphics – 4 different formats complete with PSD editable file. eBook created from the articles. Includes disclaimer, introduction and conclusion, plus royalty free, commercial use images! We have designed these beautiful eCover graphics so you don’t have to! You will receive 4 different formats in both JPG and PNG files as shown below. Plus, you’ll receive the PSD file if you would like to make any changes to the graphics. PLUS – Ebook Created From The Articles! This ebook has been created for your convenience from the articles in this package. A disclaimer, introduction, table of contents and a conclusion has been added. Royalty free images have also been added. 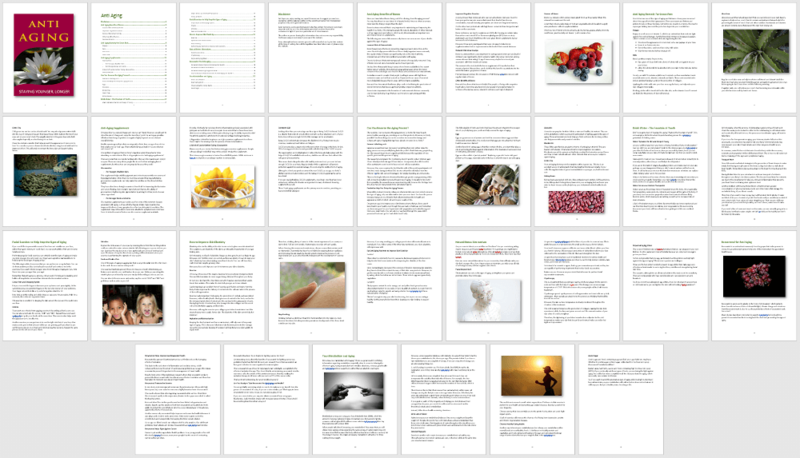 The eBook totals 6,505 words and is 33 pages long! Look at these beautiful posters! You’ll receive them in both JPG and PNG’s, plus you receive the PSD files too! They measure 1,000px x 1,000px, so they are excellent to use anywhere!